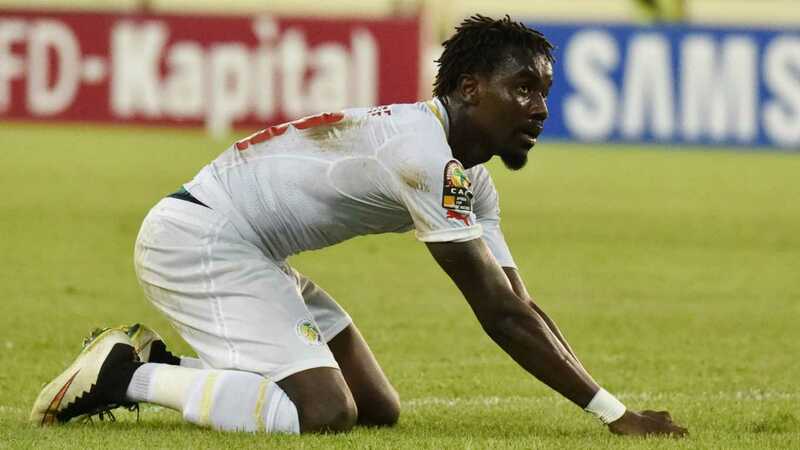 Crystal Palace defender Pape Souare has been left out of the Senegal squad for this summer’s World Cup in Russia. The 27-year-old broke his thighbone and jaw in a car crash on London’s M4 in 2016 and was sidelined for over a year. He returned to the Senegal squad in March but made only four substitute appearances for Palace last term. Seven British-based players have made the squad, including Liverpool’s Sadio Mane, Idrissa Gueye from Everton and West Ham midfielder Cheikhou Kouyate. Senegal are in Group H in Russia alongside Colombia, Japan and Poland.